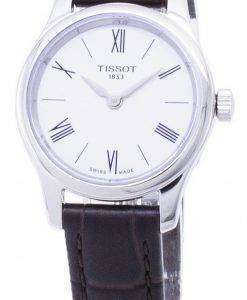 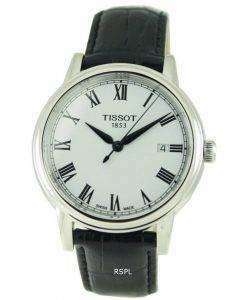 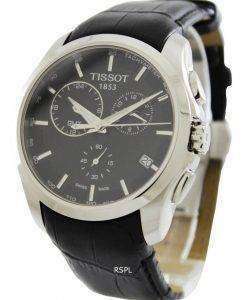 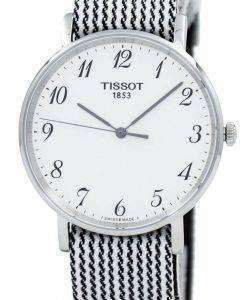 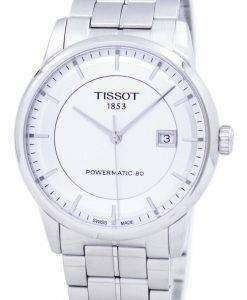 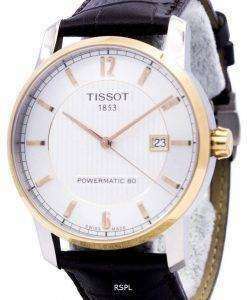 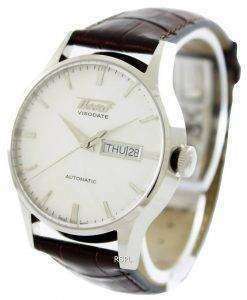 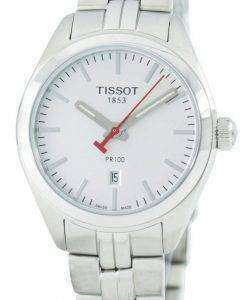 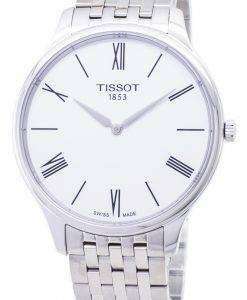 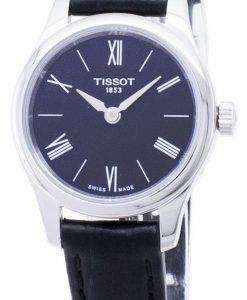 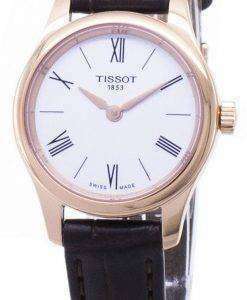 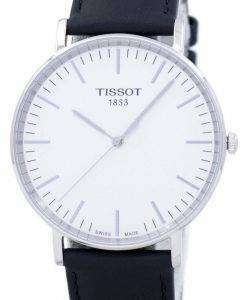 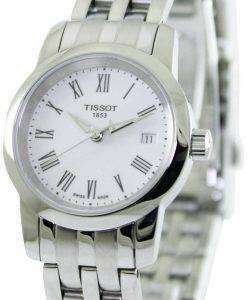 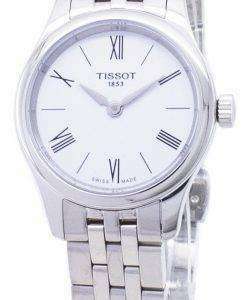 Tissot despite its top position among Swiss luxury watch brands are surprisingly cheaper compared to most others. 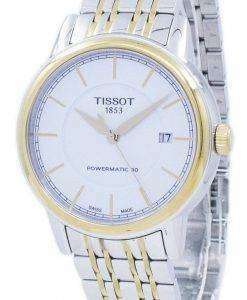 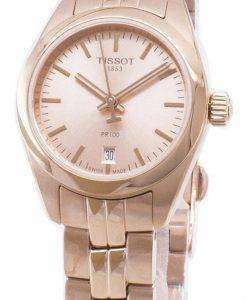 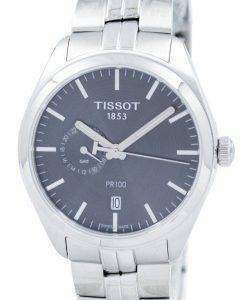 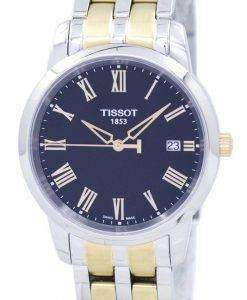 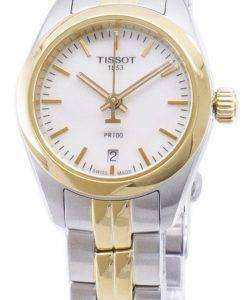 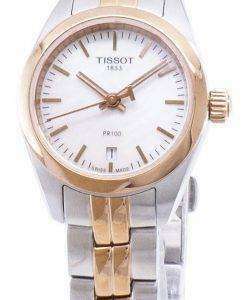 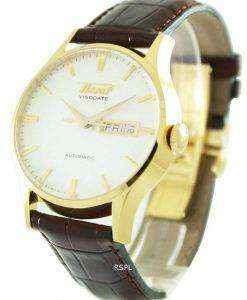 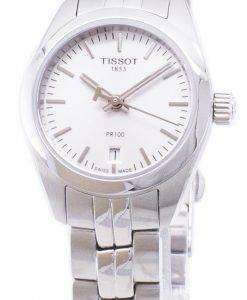 These Discount Tissot Watches are therefore; come far cheaper and help you Buy Tissot Watches without stressing your budget. 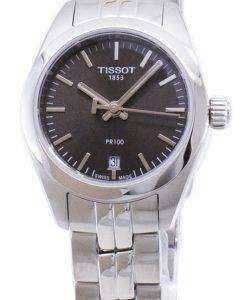 These Cheap Tissot watches are the same as the ones that appeared in NASCAR, FIBA, AFL, CBA, MotoGP and other World Championships involving racing and speed. 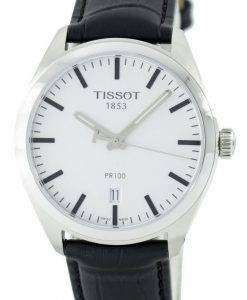 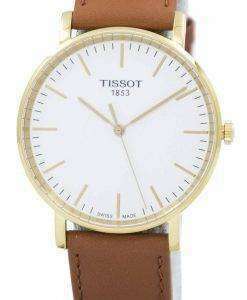 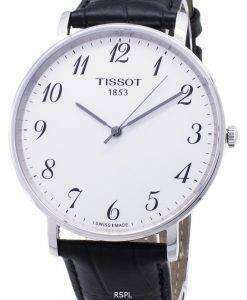 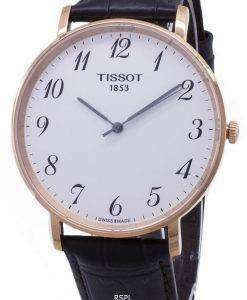 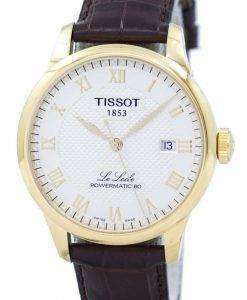 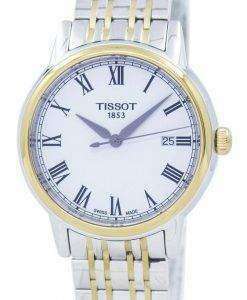 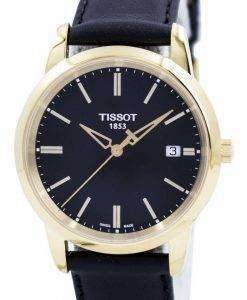 These Online Tissot Watches are committed towards respecting tradition; staying high quality and not becoming too expensive. 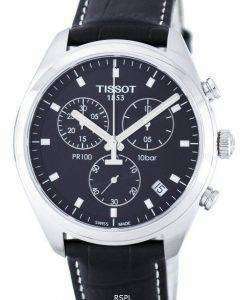 The wide range of online Tissot watches comprise from the analog chronographs to the high-tech T-Touch built with special materials and exhibiting advanced functionality. 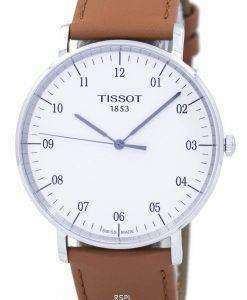 It’s definitely a broader, more versatile range.